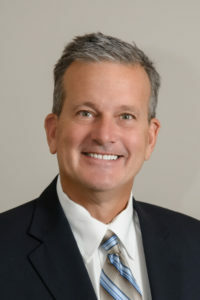 As a physician of Adult Gastroenterology Associates, Dr. Volak is proud to be part of a team that prioritizes high-quality care and is dedicated to maintaining advanced standards of expertise and technology to always give the patient the very best experience. When asked what he love most about being a doctor, Dr. Volak shares that he enjoys spending time with his patients, understanding their goals and helping them make lifestyle changes that will impact health and quality of life. He finds it gratifying to see his patients reach their goals.